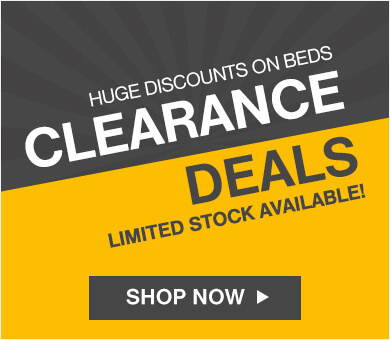 Take a look at some of our best selling products. 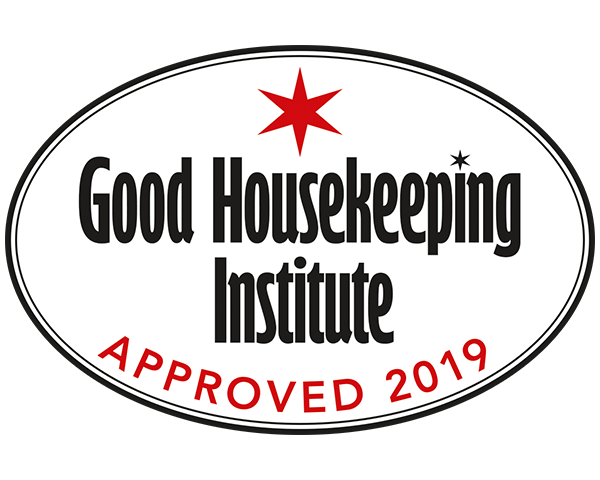 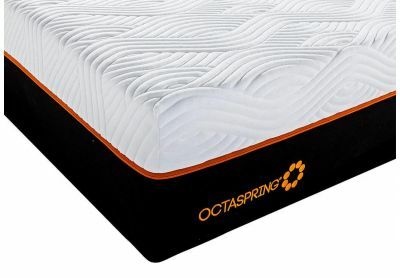 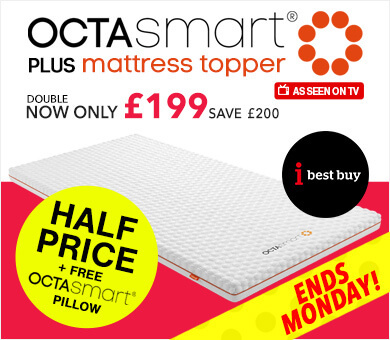 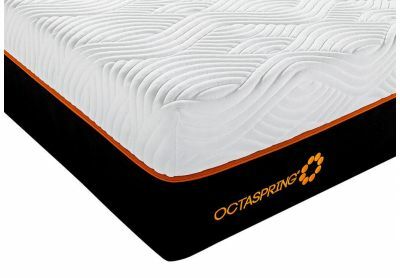 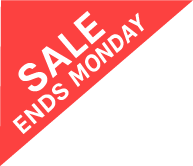 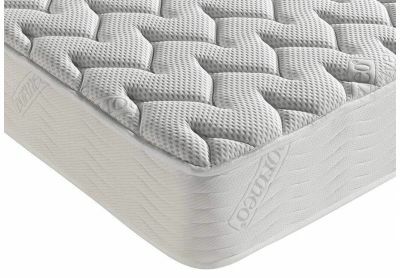 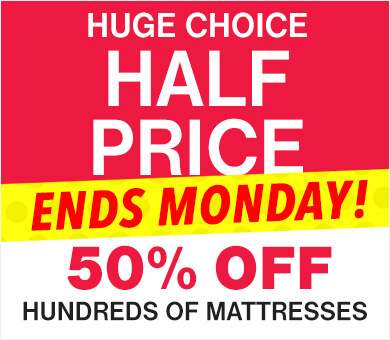 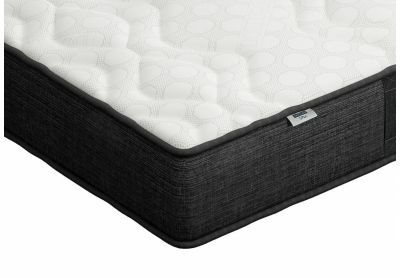 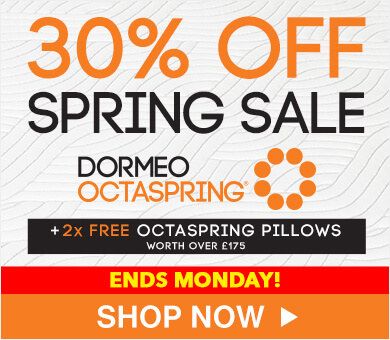 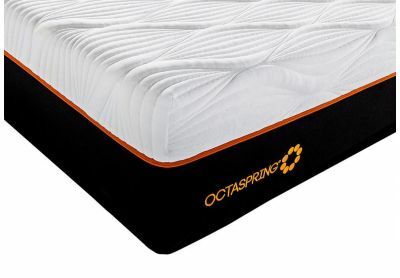 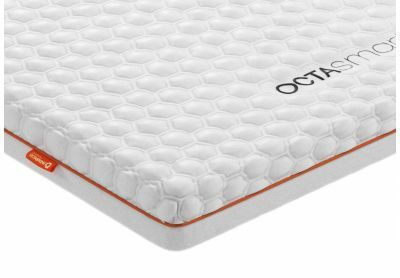 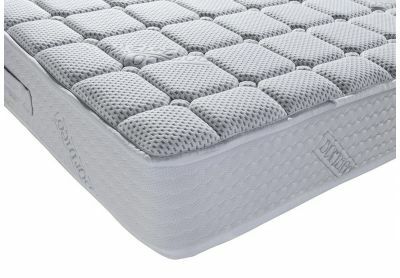 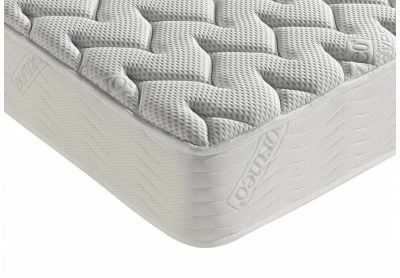 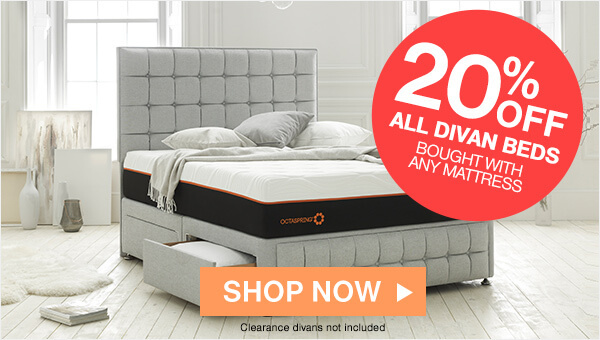 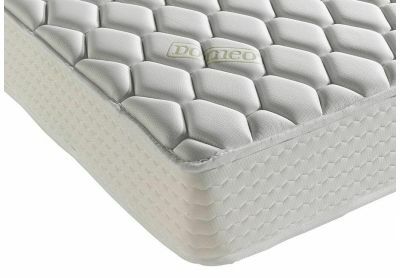 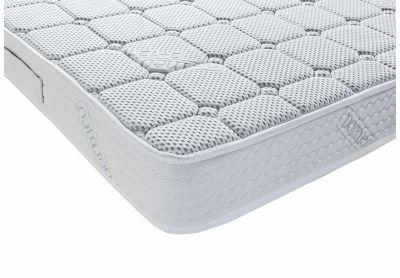 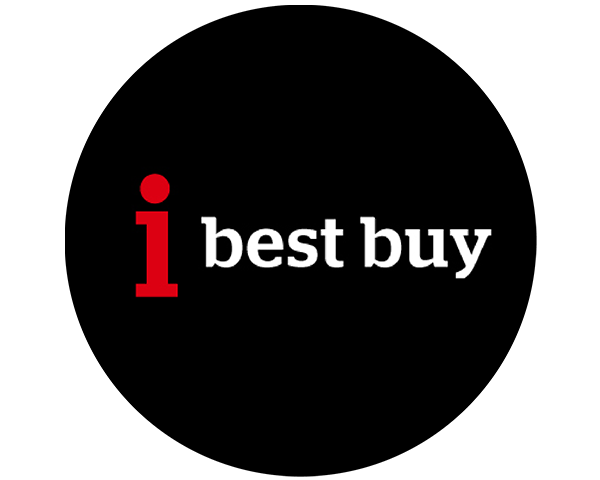 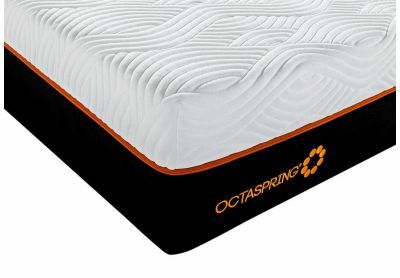 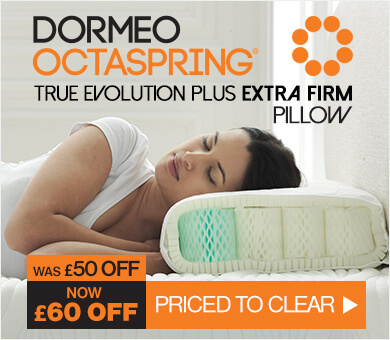 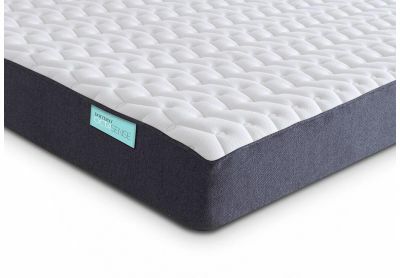 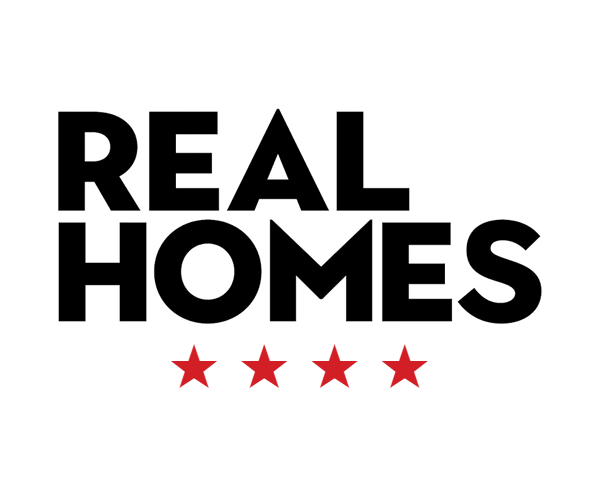 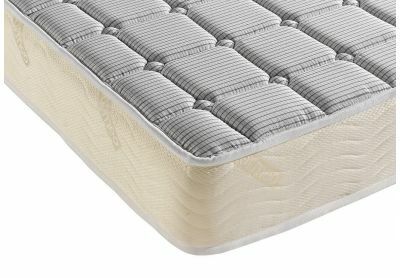 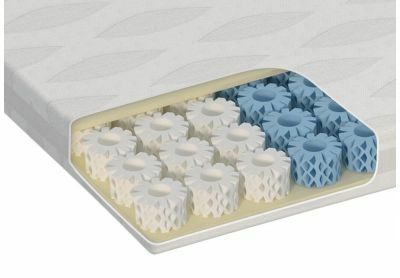 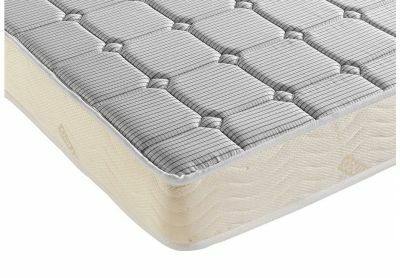 We stock mattresses to suit any body and any budget, including a huge range of memory foam mattresses as well as Octaspring luxury mattresses. 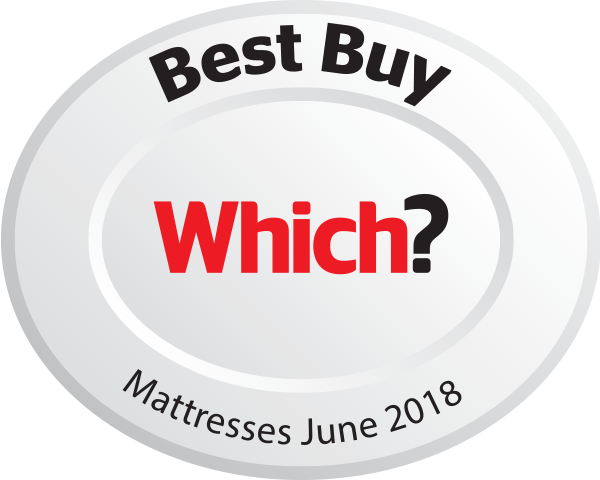 Why not also take a look at our selection of beautiful bedding products, such as pillows and duvet to get you one step closer to the best night's sleep ever.